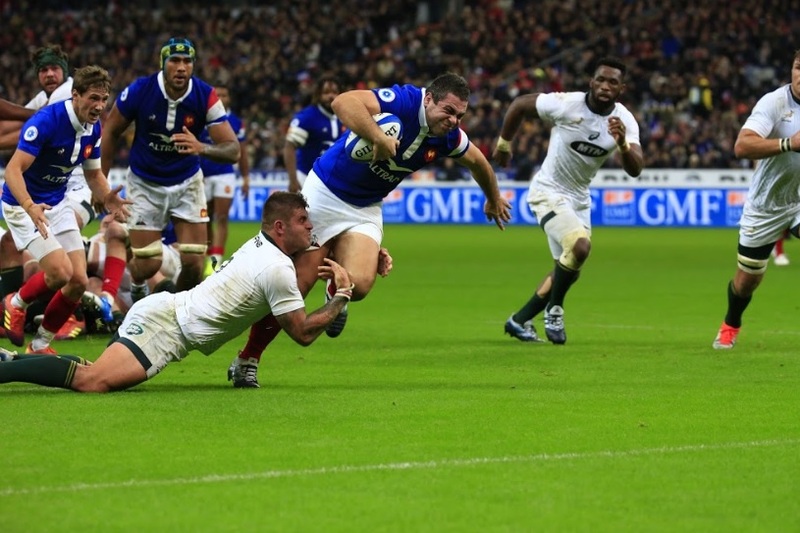 Don’t miss this event: France’s national rugby team will be facing Scotland at the Allianz Riviera in Nice for the first time. 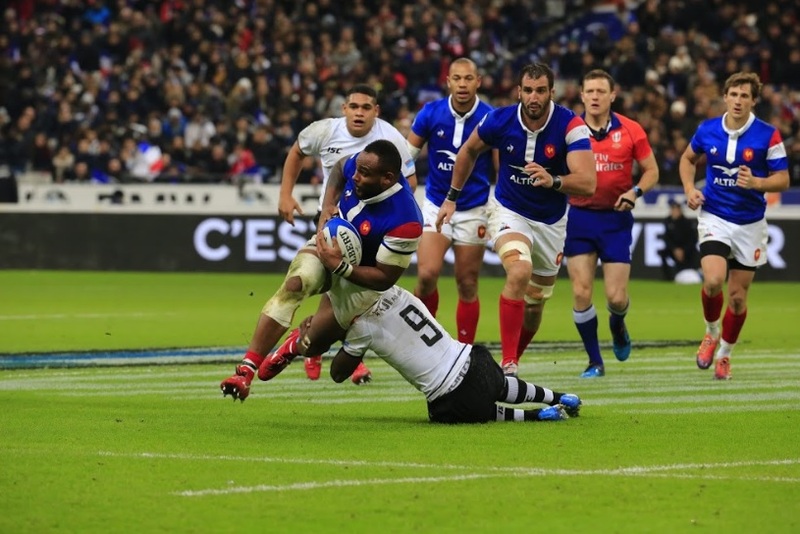 For France’s national rugby team, this is all about starting the playoffs for the 2019 Rugby World Cup in Japan in the best possible way. The French team will play its first match on September 21st in Tokyo against Argentine. 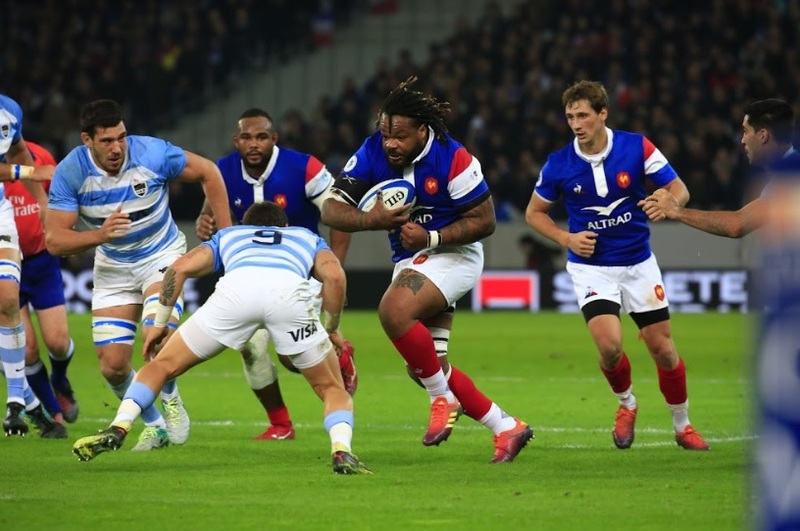 After facing the Pumas, France will confront the United States, Tonga and finally England. 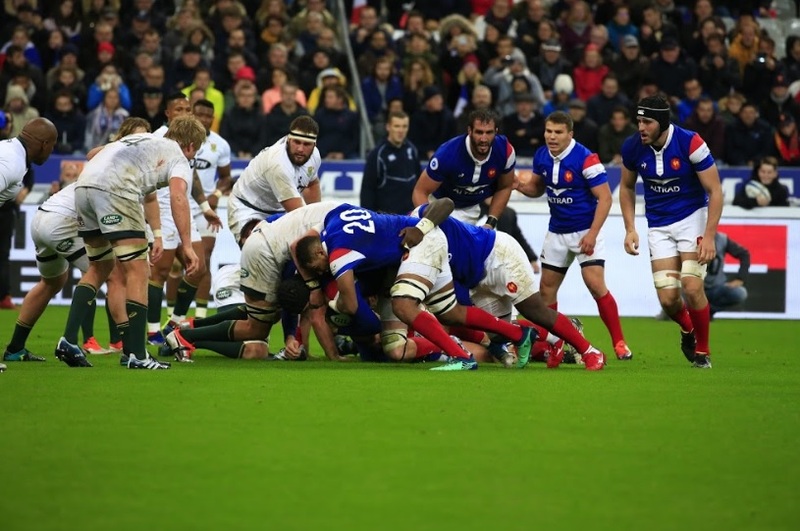 The warmup match will be an opportunity for Jacques Brunel’s Les Bleus to test themselves against a Scottish team whose sporting value has been proven time and time again! There are 12,000 spots available for major events. Order your taxi ahead of time for extra comfort and avoid any last-minute stress.